A divorce can be an emotional and difficult process, particularly when children are involved. 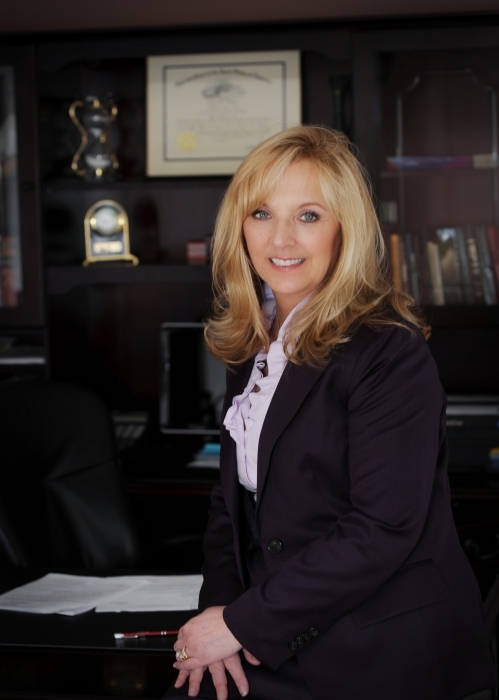 What many people don’t know is that hiring a divorce attorney isn’t always necessary during a divorce. Divorce mediation is the best opportunity to avoid a drawn-out, costly and contentious divorce. Instead of pursuing litigation with a divorce lawyer, divorcing couples can choose to use an experienced mediator to help them resolve financial, spousal support, child custody and other matters amicably by agreement. Choosing mediation over traditional litigation gives you more control over the terms of your divorce and often is more affordable, less confrontational and faster. than litigation. Hiring an experienced and knowledgeable attorney as your mediator offers the best possibility for a positive outcome. With more than 20 years of experience in divorce litigation and mediation, Sally Williams can guide you through the logistical and financial complexities of divorce with compassion and understanding. Sally Williams also helps couples to build a solid foundation for co-parenting after the divorce is final, which can reduce stress for all parties. Reach out to me via email, form fill, or a phone call for a consultation or with questions. Helping couples with Divorce Mediation in Saco, Biddeford, Old Orchard Beach, Kennebunk, Wells, Ogunquit, Kennebunk, Kennebunkport and all of Southern Maine.